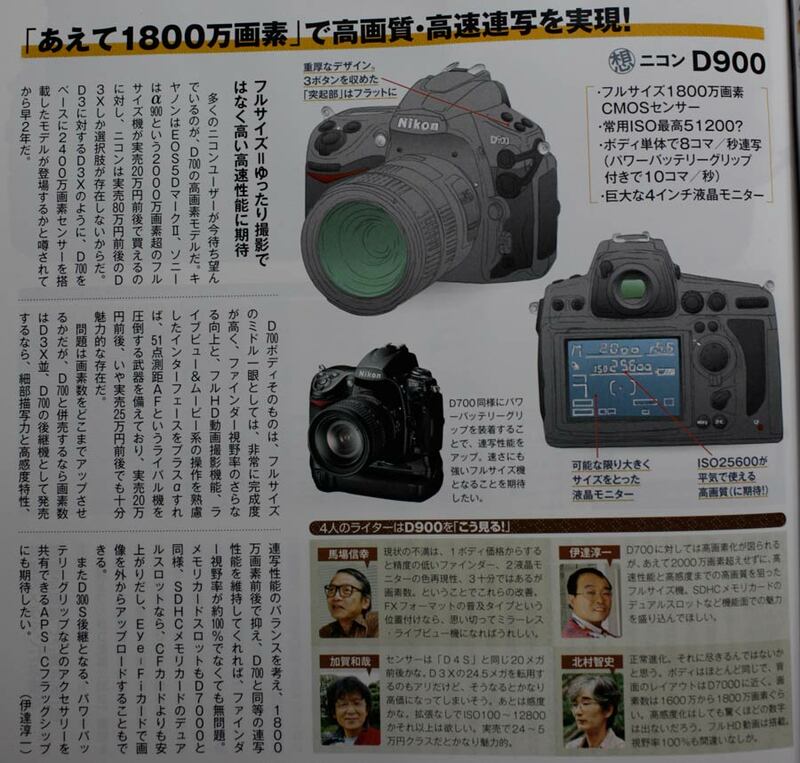 The Japanese magazine CAPA published drawings of Nikon D4 and D900 cameras. 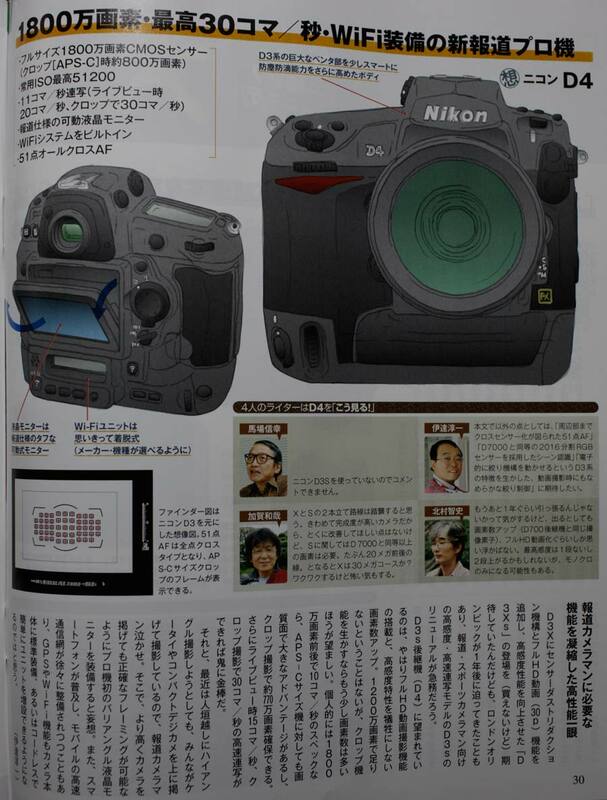 They have posted similar drawings of non-existing Nikon DSLR models in the past. My understanding is that those drawings are based on input from people in the industry.